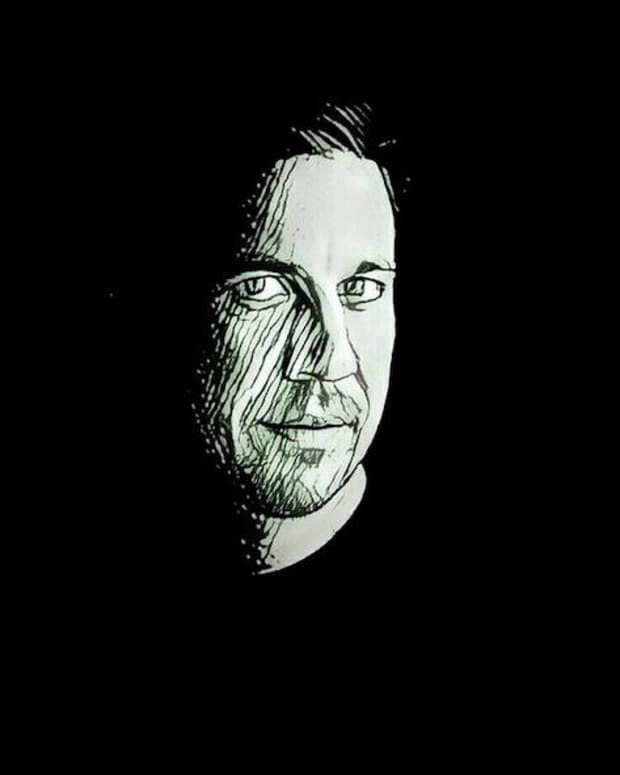 Monday Social welcomes UK bass don, Redlight! 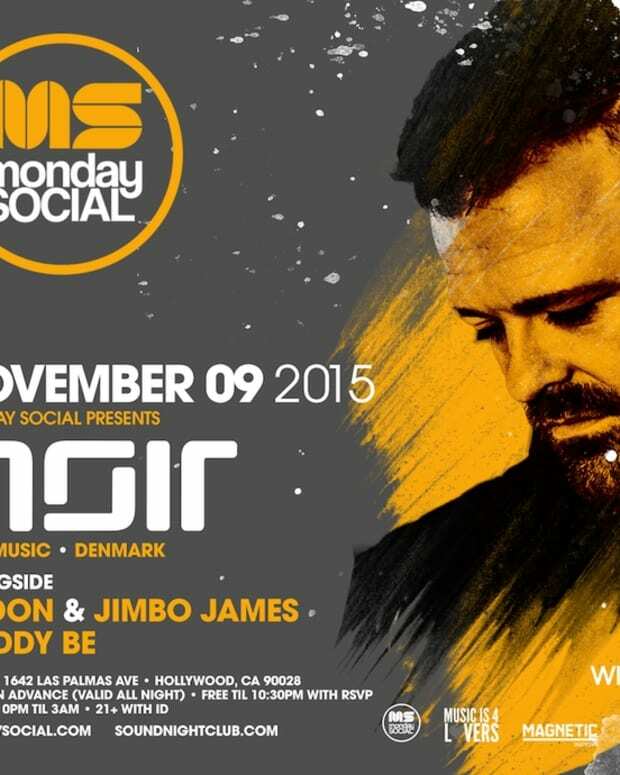 Redlight makes a well-deserved stop in LA tonight at North America&apos;s longest running nightclub, Monday Social! 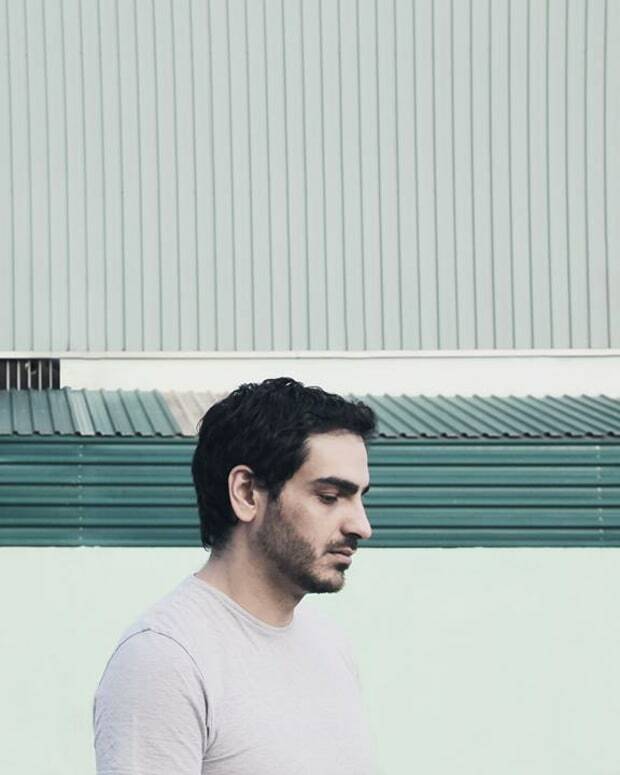 Hot on the heels of his debut appearance at CRSSD festival in San Diego, Redlight will be making his return to Sound Nightclub on this warm Monday evening and if you&apos;re not familiar with the UK bass master, then check out a few essential tunes of his that have helped climb the ranks of UK dance music. 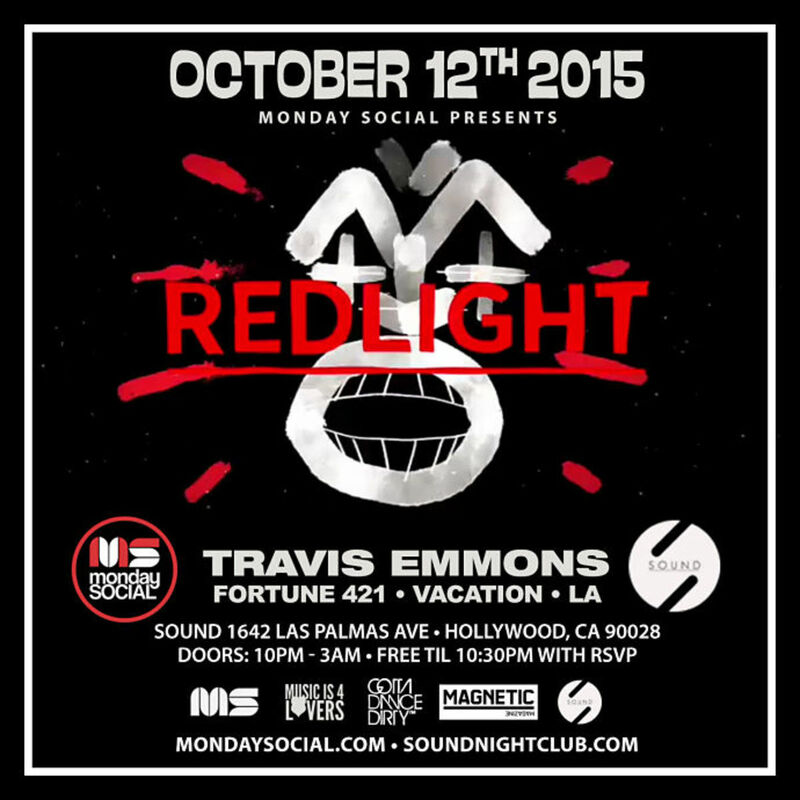 In addition to Redlight, local favorite Travis Emmons will be making his return to Monday Social tonight as well.